A resident of Cape Cod since 2007, Cindy considers living on the Upper Cape a great privilege and prides herself in helping others find their perfect home on Cape Cod. Her expertise and knowledge of the individual communities throughout the Upper Cape helps her provide her clients with sound advice and counsel. Because of her dedication to her clients, both Buyers and Sellers, she has a loyal following with a referral business built over the years. 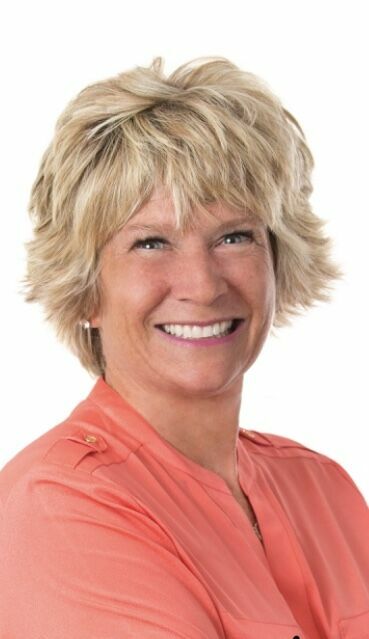 Cindy possesses the energy and dedication of a true professional, she provides a personalized level of service to assist you in locating a new home or the marketing and sale of your property. Her entire working career has been spent in sales; real estate for the last 7 years. Prior to a career in Real Estate, Cindy worked in the banking industry. Cindy brings both a service mentality and knowledge of finance to assist her with clients with the process of buying and selling their homes.